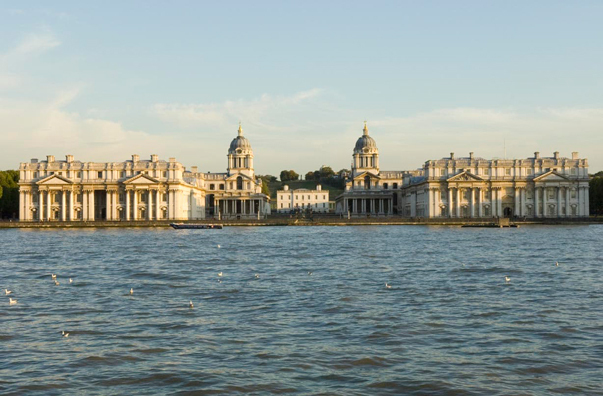 Opened in 1694, the Old Royal Naval College is Sir Christopher Wren’s riverside masterpiece and a renowned British landmark. 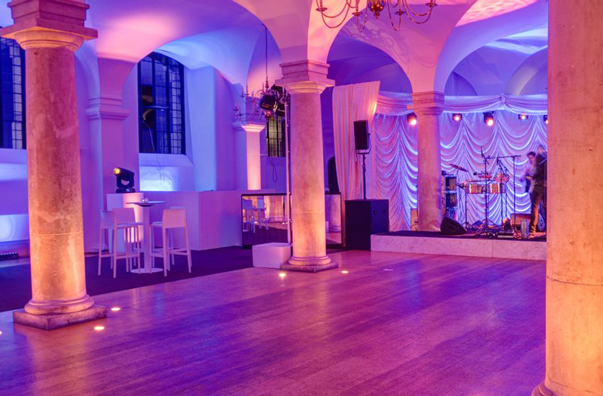 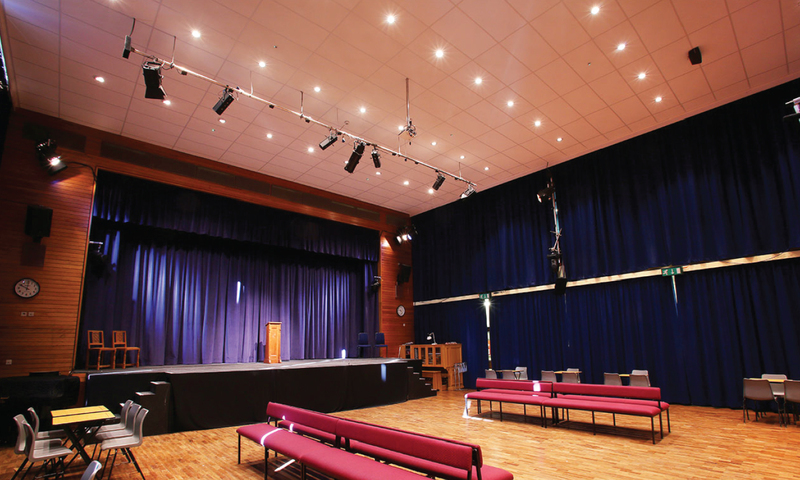 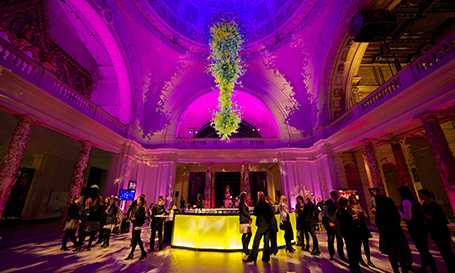 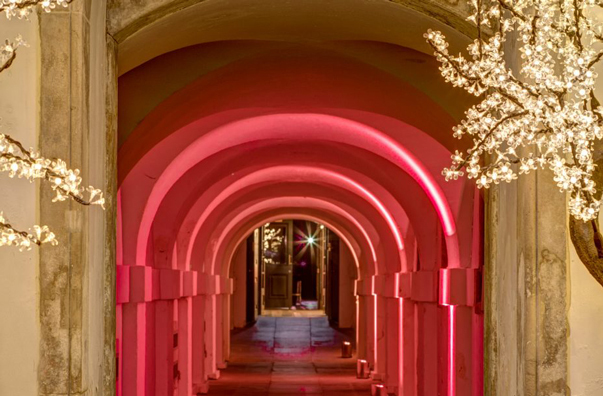 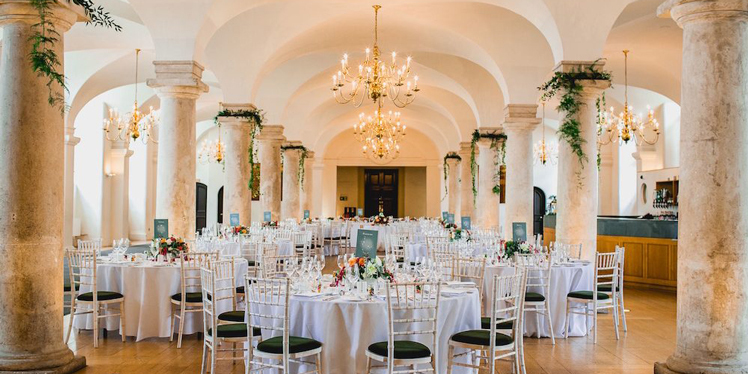 Just minutes away from central London, the College is the jewel of Greenwich and the perfect setting for a range of events, from dinners, receptions, conferences and weddings. 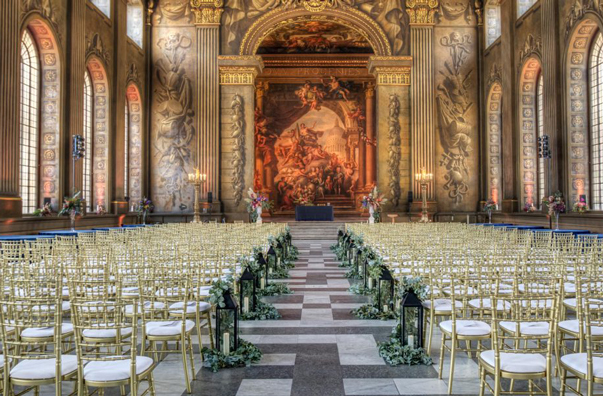 The Painted Hall has been described as the ‘finest dining hall in Europe’. 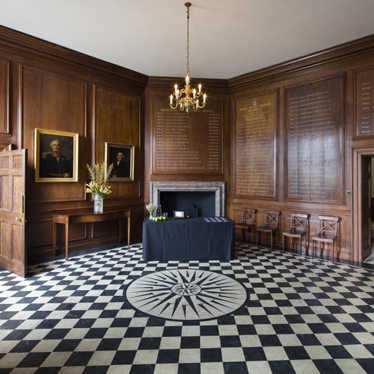 The Admiral’s House is available for high-profile receptions and dinners, or meetings, seminars and conferences.